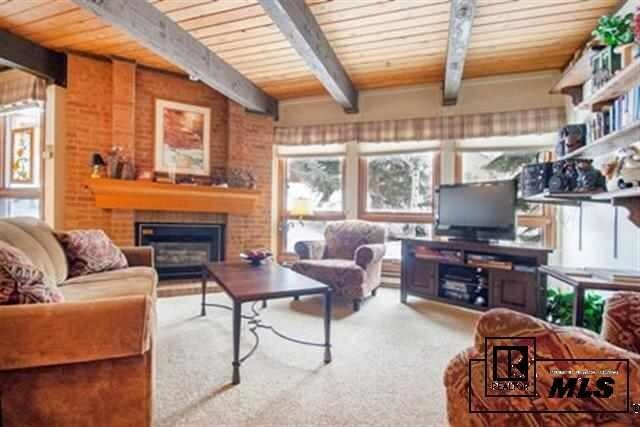 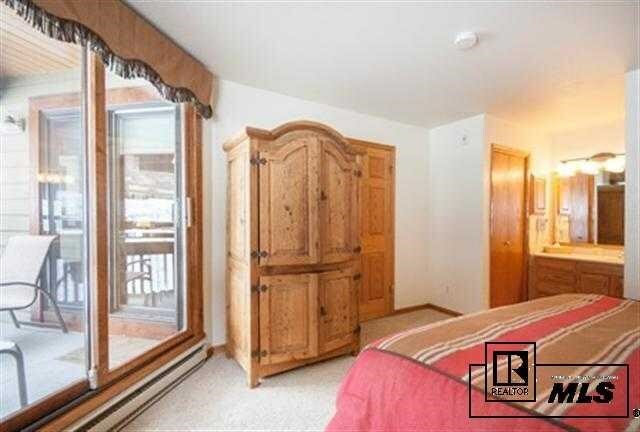 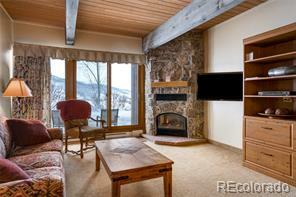 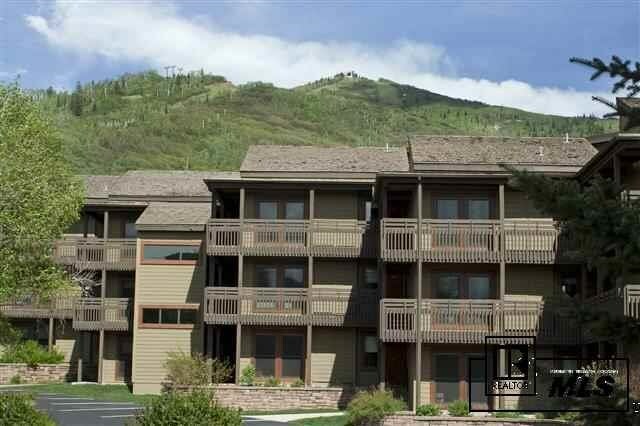 Towards the private end of the property you’ll find this furnished 3 bedroom corner unit at the Lodge at Steamboat. 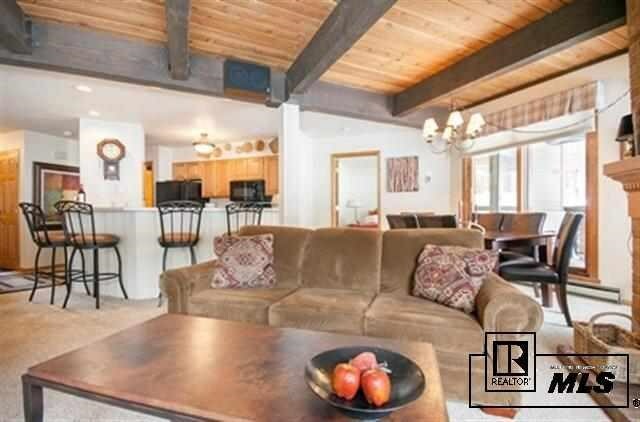 Sunny and bright for a glorious open feel, this condominium sits on the first floor just steps away from the pool, hot tubs and tennis. 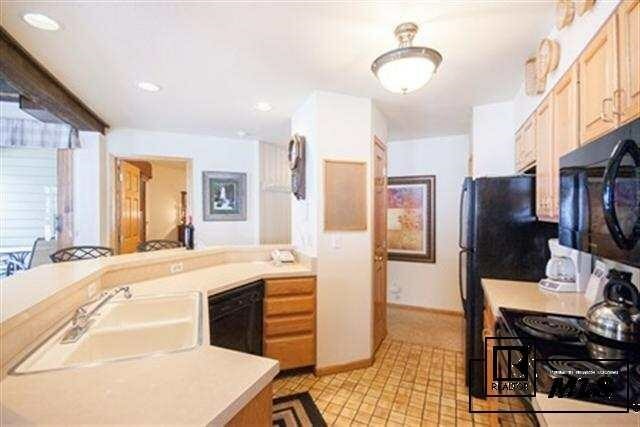 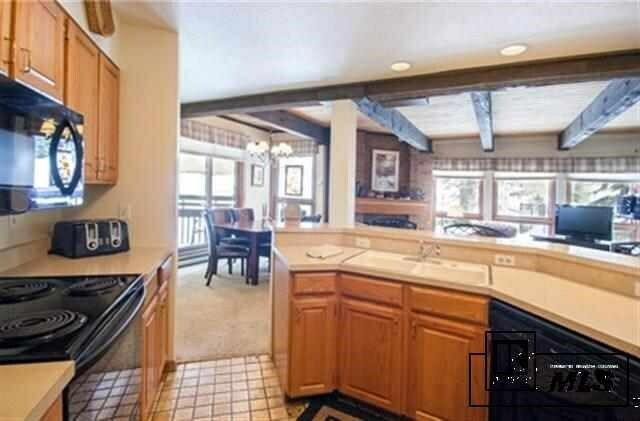 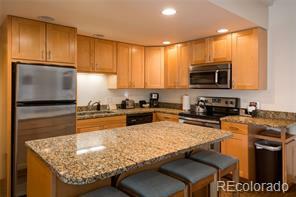 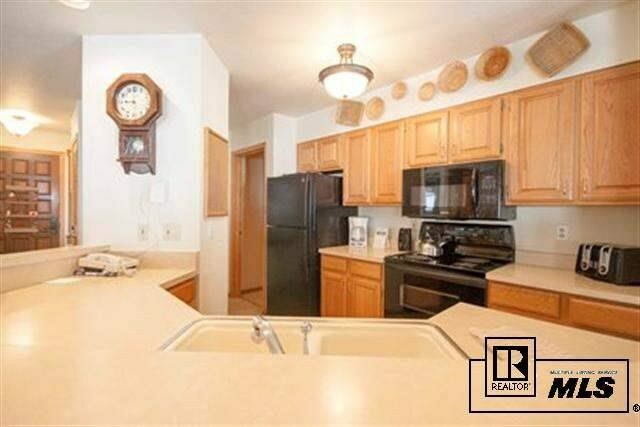 The kitchen features a very workable layout with breakfast seating and Whirlpool appliances.  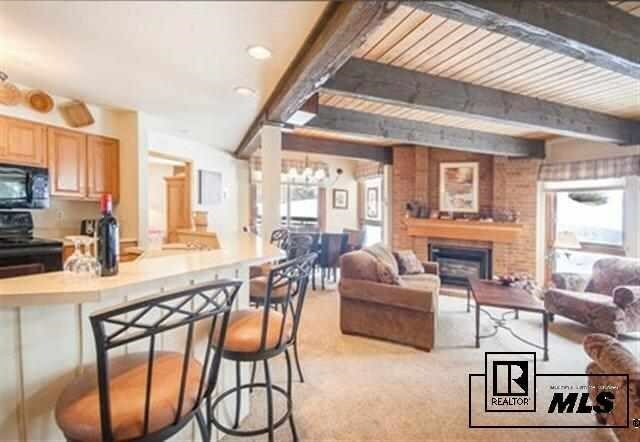 The adjacent living room is accented with wood beam trusses, brick fireplace, Hunter Douglas window coverings, new carpet furnishings and decorations, and two walkout, covered patios. 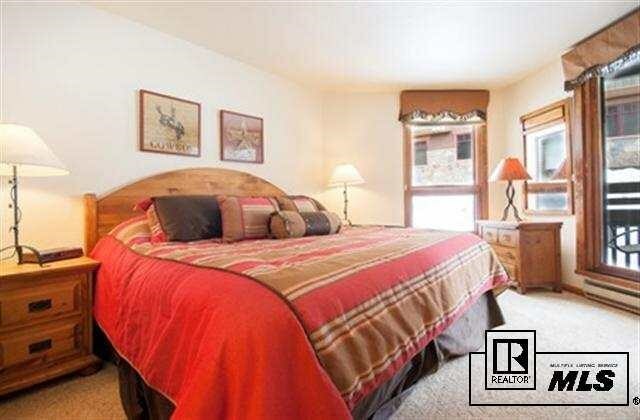 Each bedroom has its own private bathroom which is wonderful for hosting family or guests. 4-Diamond rating! 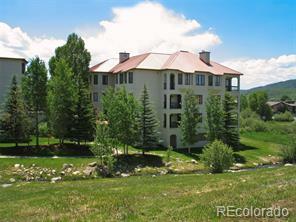 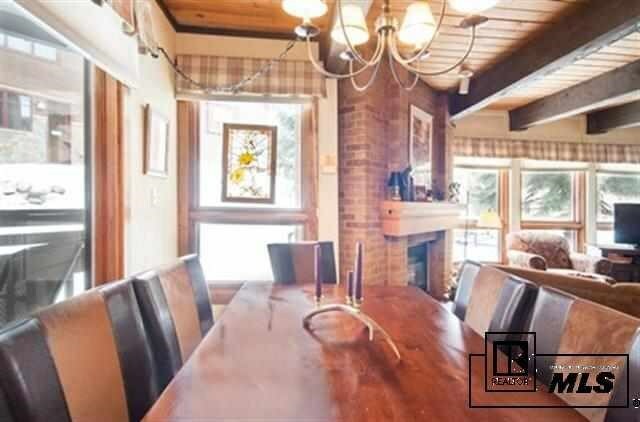 The Lodge sits just 200 yards from the gondola and offers concierge and luggage service, private shuttles, daily housekeeping, complimentary ski valet and storage and on-site business center.